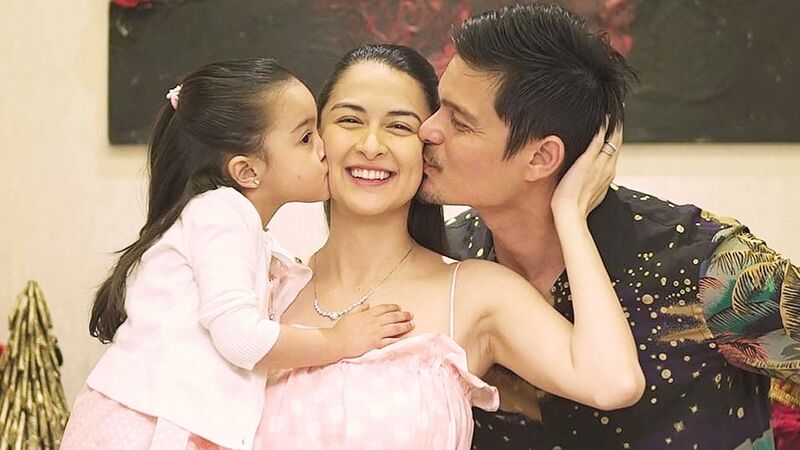 This summer, Marian Rivera and Dingdong Dantes will welcome another addition to their family, a baby boy.In an interview with PEP.ph and other members of the entertainment press, Marian said they are currently choosing between two names for their son. 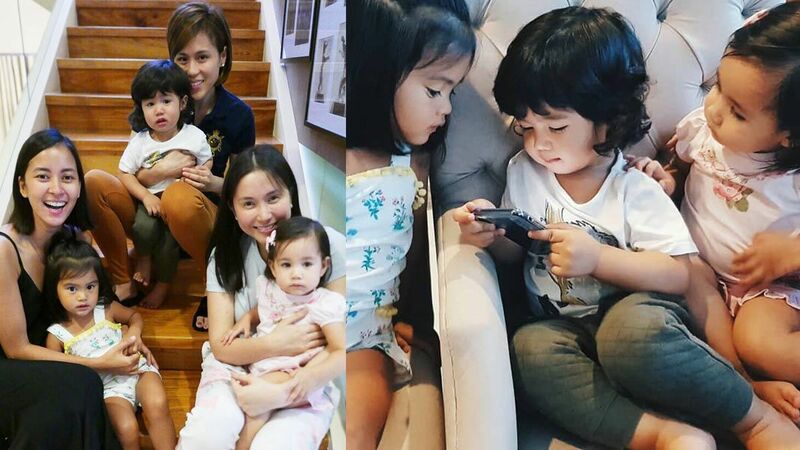 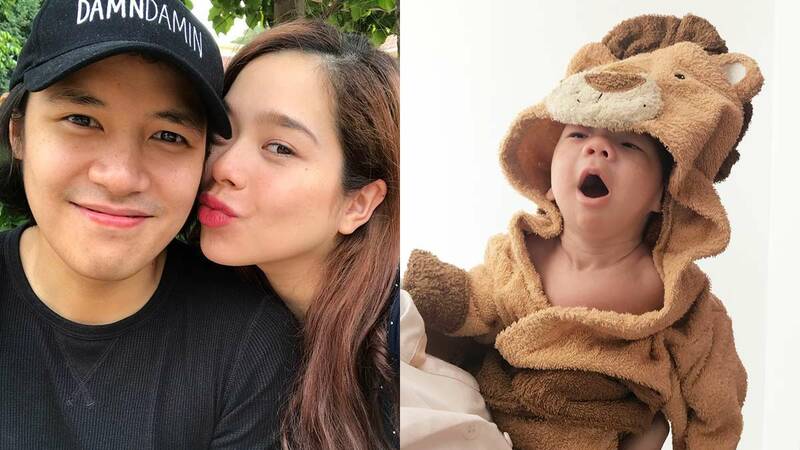 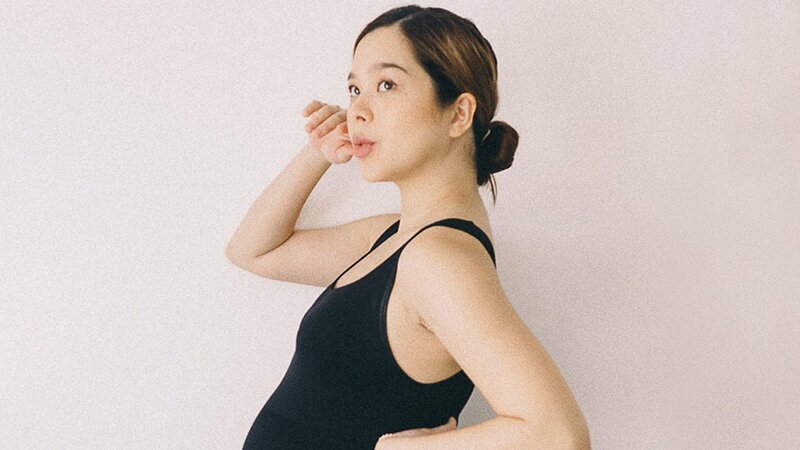 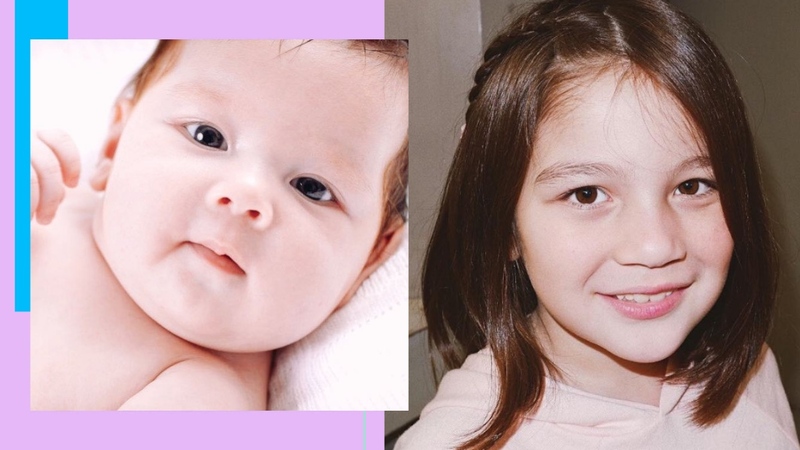 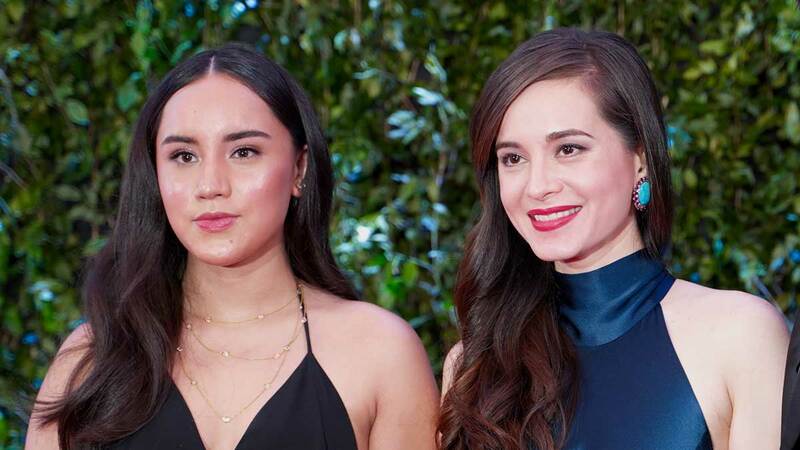 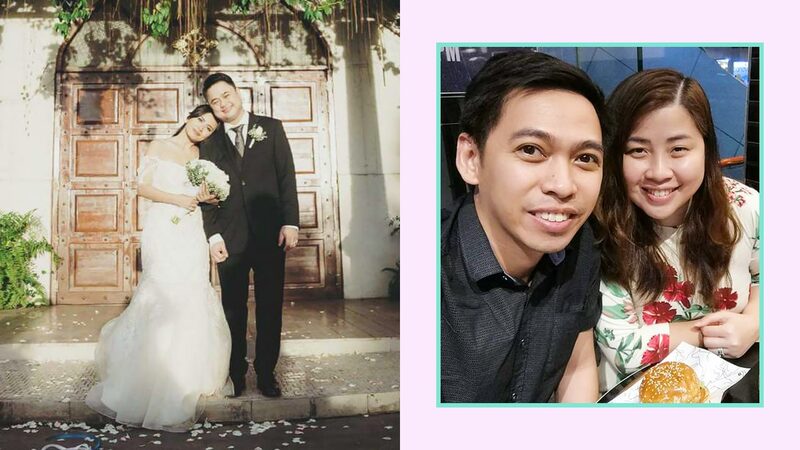 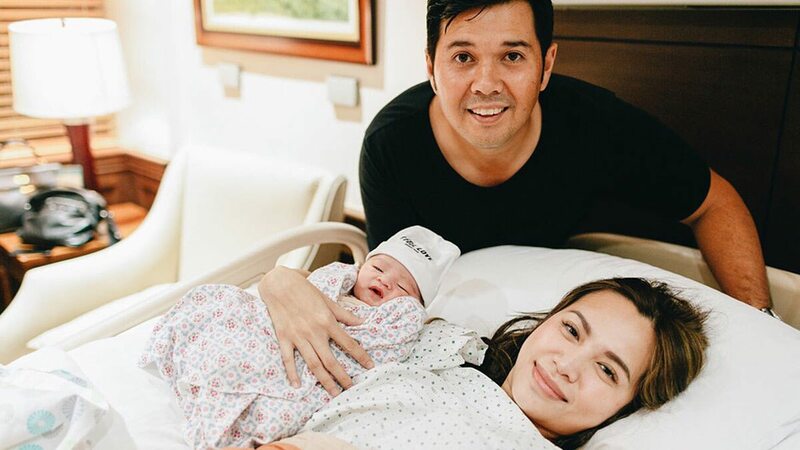 Jim opens up about his parenting journey with Saab Magalona. 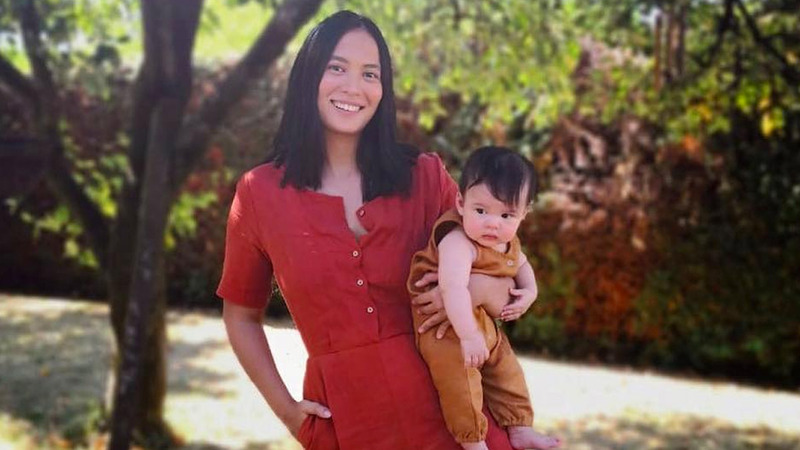 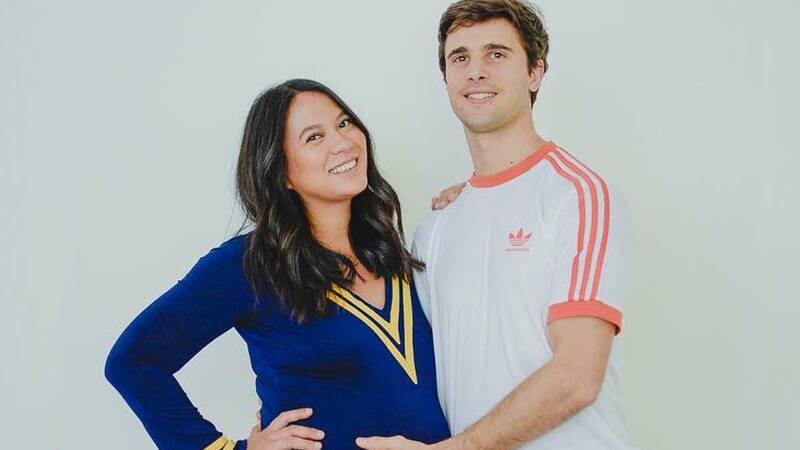 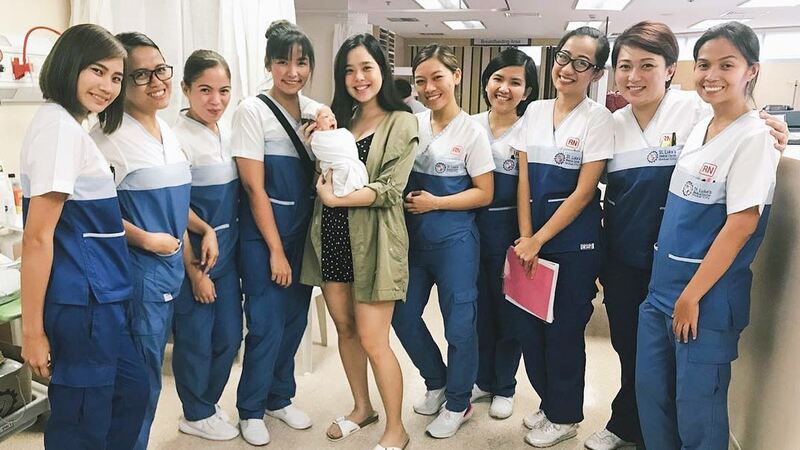 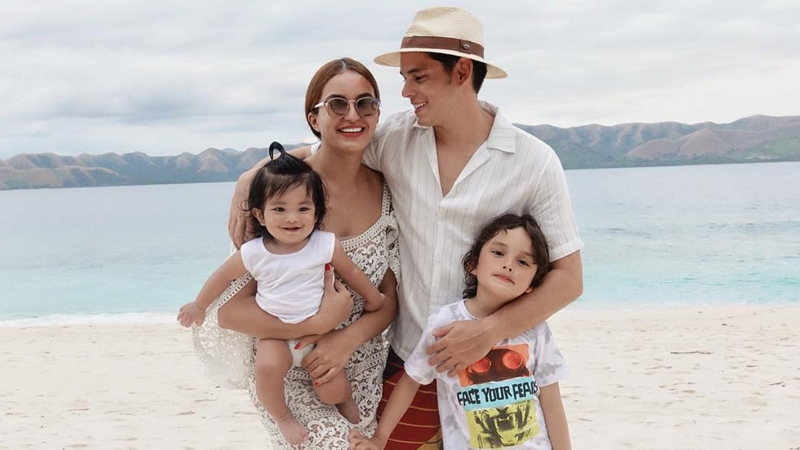 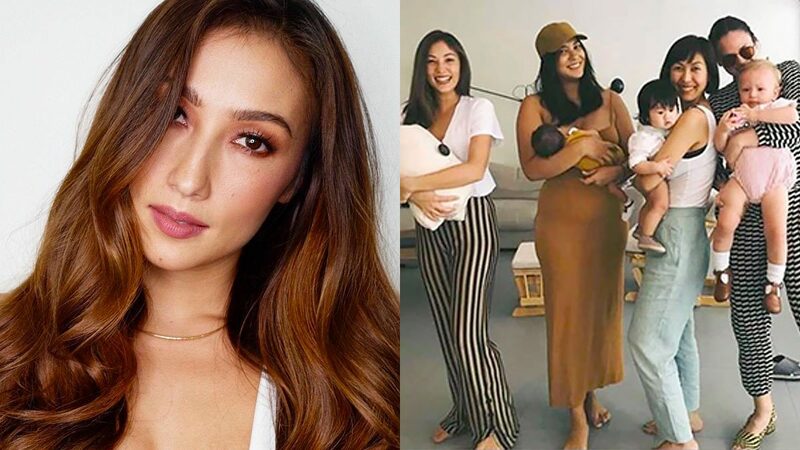 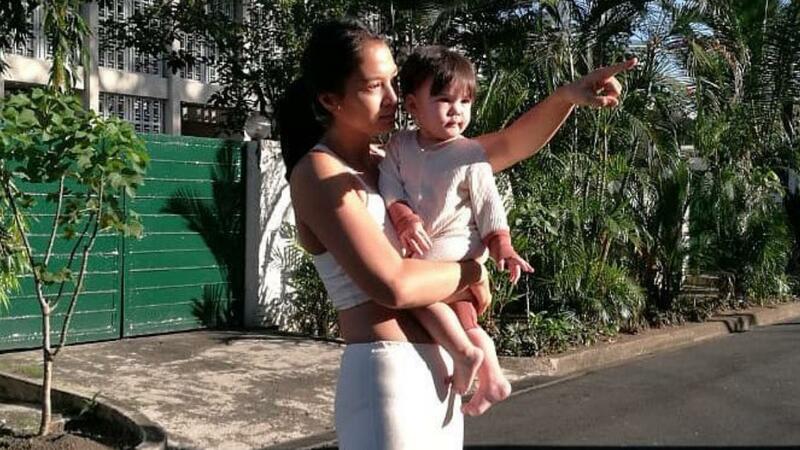 Isabelle Daza Just Gave Birth To A Baby Boy! 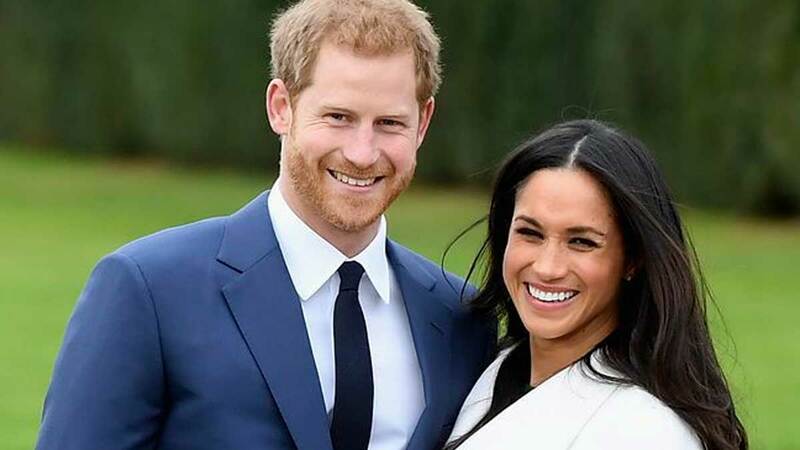 She totally got us all, you guys.